We all make mistakes. 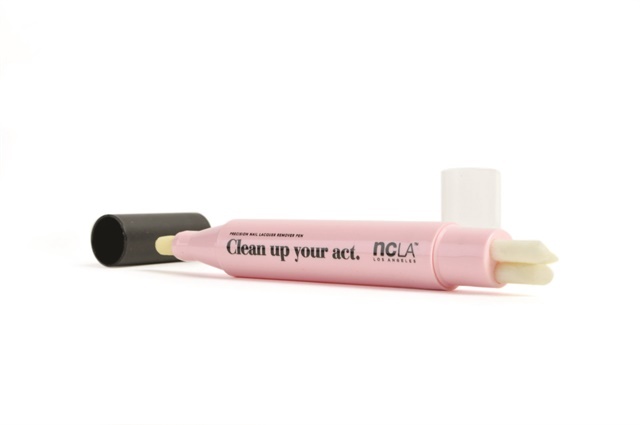 NCLA’s precision nail lacquer remover pen is here to help... with your nails, anyway. Simply rub the saturated pen tip over unwanted polish. After the polish dissolves, dab the tip with tissue to prevent polish accumulation. Secure the cap when you're not using it. Pen includes three replacement tips. For more information, visit NCLA.